A once forgotten area of the clubhouse has been transformed from a pile of rubble and bricks into a bespoke area that can be used by members and visitors to play, practice and learn the game of golf. Our aim when designing our studio was to stand out from the crowd and the finished article really must be seen to be believed. We use the industry leading Trackman 4 launch monitor which offers unrivalled detail in analysis for lessons and club fitting as well as incredible playability and graphics in their Virtual Golf mode. Choice of over 30 championship courses from across the world including PGA National, Birkdale, Troon and Innisbrook! Share your experience as an individual or in a group and enjoy a cold drink while you play! On course practice sessions- stop bashing balls with no purpose! On course simulated practice allows you to get real time feedback and data at your fingertips! 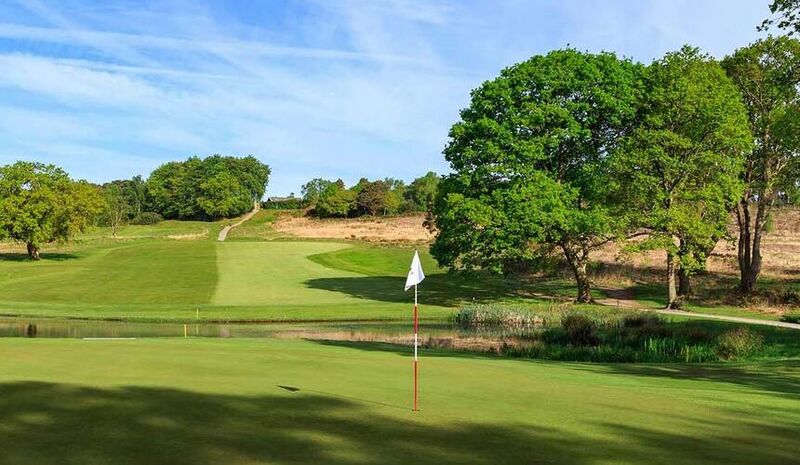 Corporate and Group Outings- why not bring some clients or customers along to give golf a go in total comfort? All year round use, availability in all weathers and in non daylight hours- never cancel or postpone a lesson again! Incredible high speed cameras to pick up your golf swings in impressive detail- have your swings saved to your personal account to make it easy to track progress over time! Trackman 4 used to pick up all the information needed for coaching and fitting- used by the worlds best players! 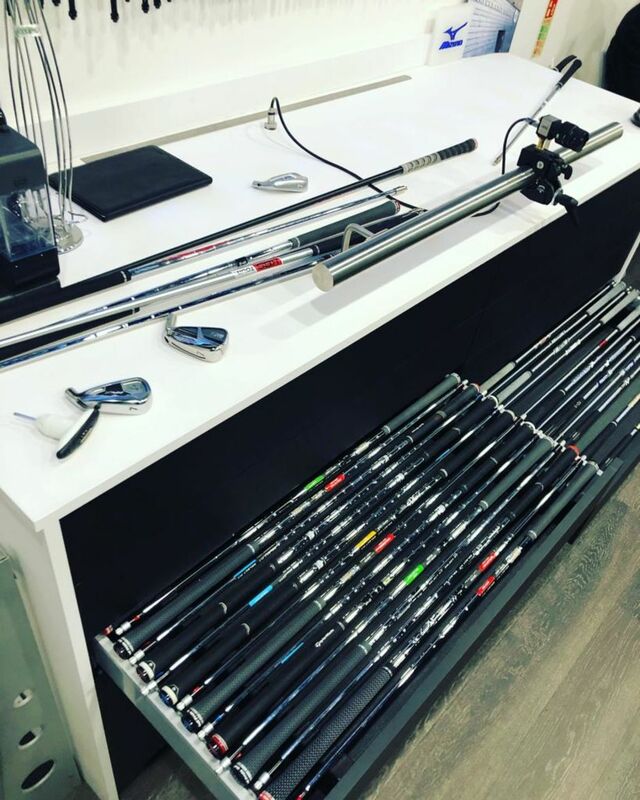 A choice of over 10,000 golf club combinations to choose from from the leading brands in golf- Callaway, Titleist, TaylorMade, Ping and Mizuno. Lessons prices- Including TrackMan Data and GASP Swing Video Analysis. 45 Minute Lesson with 15 Minute Practice Session. 2 players maximum- Use the time as you wish, work on long game, iron accuracy or short game- unsupervised. Group bookings, half/full day studio hire and corporate outings can be arranged individually with our Pro Shop team and tailored to suit your needs.